Welcome to the Official Cussler Museum Website! 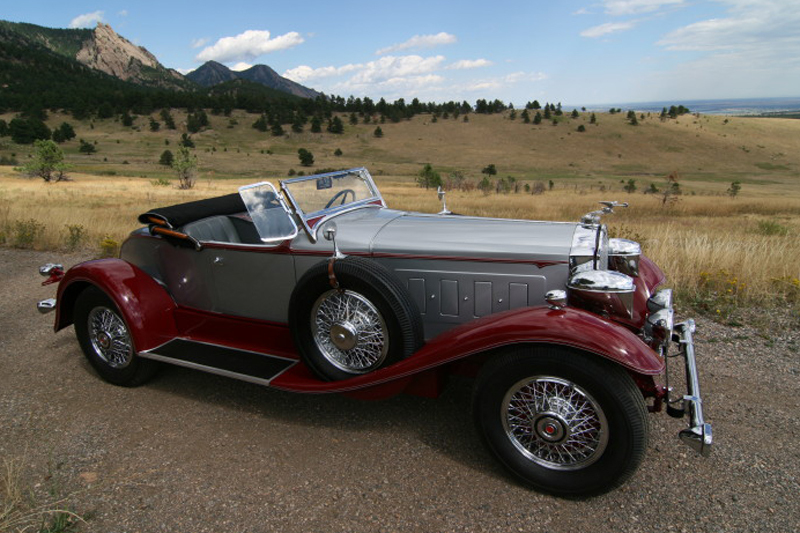 The Cussler Museum is dedicated to the preservation of astounding rare and vintage automobiles from all over the world. 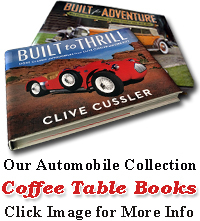 This extensive collection of over 100 significant automobiles, ranging in years from 1906 to 1965, was started by renowned best-selling author Clive Cussler. Monday thru Thursday, 10:00 am to 5:00 pm. OPEN on Memorial Day, 4th of July, and Labor Day. Please see the Operating Schedule page for more information. 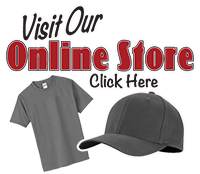 Please click the Merchandise link at the left to view our catalog of museum products for sale. We are available for rent, for special events, year round. 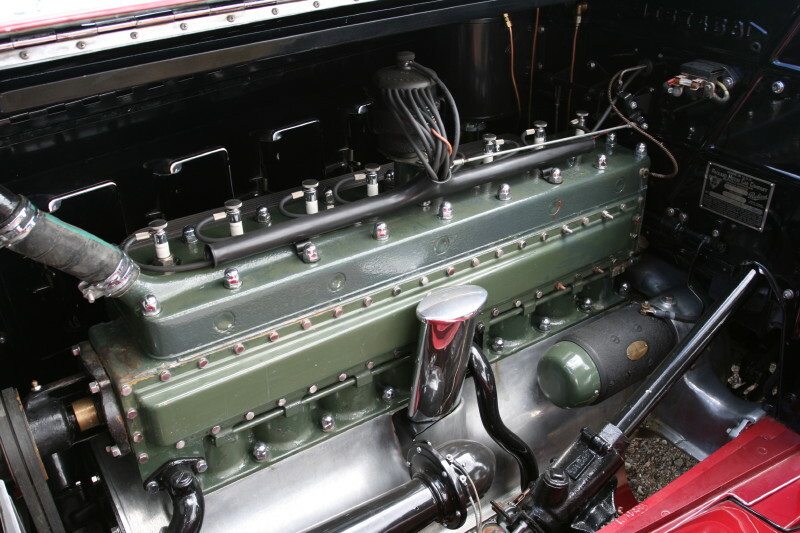 Packard’s creative engineers and body stylists fathered very remarkable and exceptional cars. One model was the 734 Boattail Speedster. It was designed as a fast sports car of its day: high performance, even higher rate of speed, and strong suspension to take sharp curves. The bodies were exotic. Having a lighter weight than most roadsters and a four-speed transmission, the big eight cylinder, 384-cubic–inch straight engine with 150 horsepower, could boost the Speedster down the road at around 100 miles an hour. Approximately only 118 of these cars were produced. 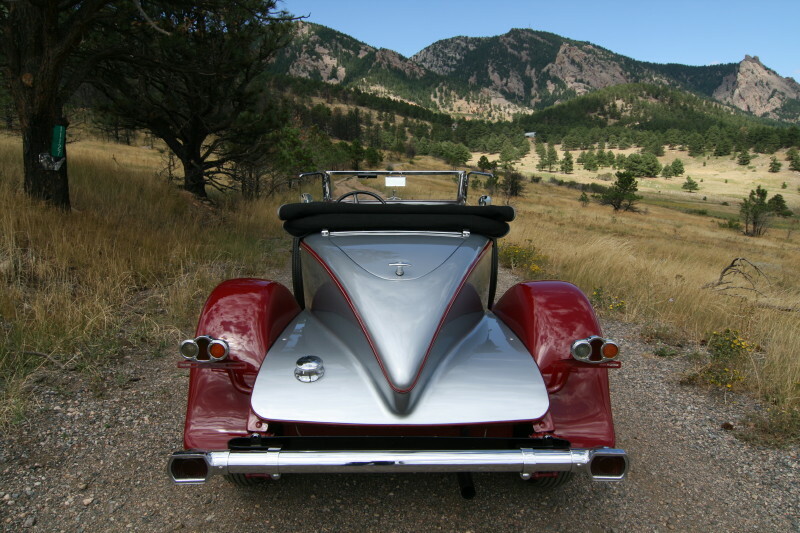 The 734 Speedster Registry estimates that there are only twenty-six Packard Speedsters, in its various body styles over the years, in existence today.